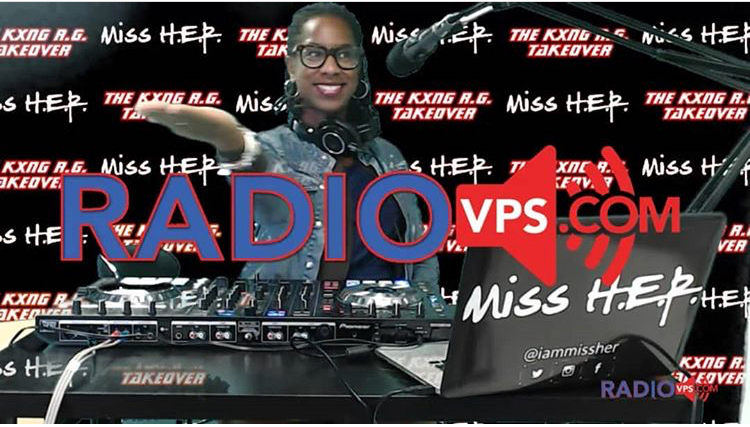 The KXNG RG Takeover Show w/ Miss H.E.R. — MISS H.E.R. EVERY MONDAY! Watch online at www.radiovps.com or download the radiovps app. We talk about all things Hip Hop!